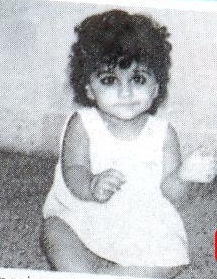 Vidya Balan was born on 1st January 1978 in Poothamkurussy, Kerala, India. She was born to P. R. Balan and Saraswathy Balan. 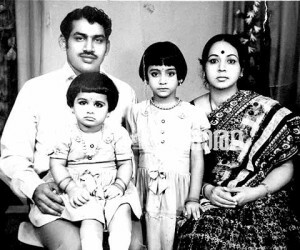 Her father P. R. Balan is a Vice-President of Digicable company. Her mother is a homemaker. 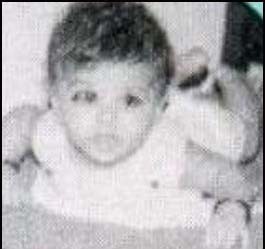 She attended St. Anthony Girls’ High School at Chembur, Mumbai. 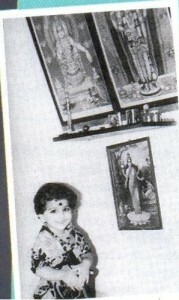 Vidya Balan knows several languages including English, Hindi, Marathi, Bengali, Tamil and Malayalam. She has an elder sister named Priya Balan who works in advertising. She was inspired by Bollywood legends Madhuri Dixit and Shabana Azmi. SHe made her film debut with a Bengali film Bhalo Theko in 2003.